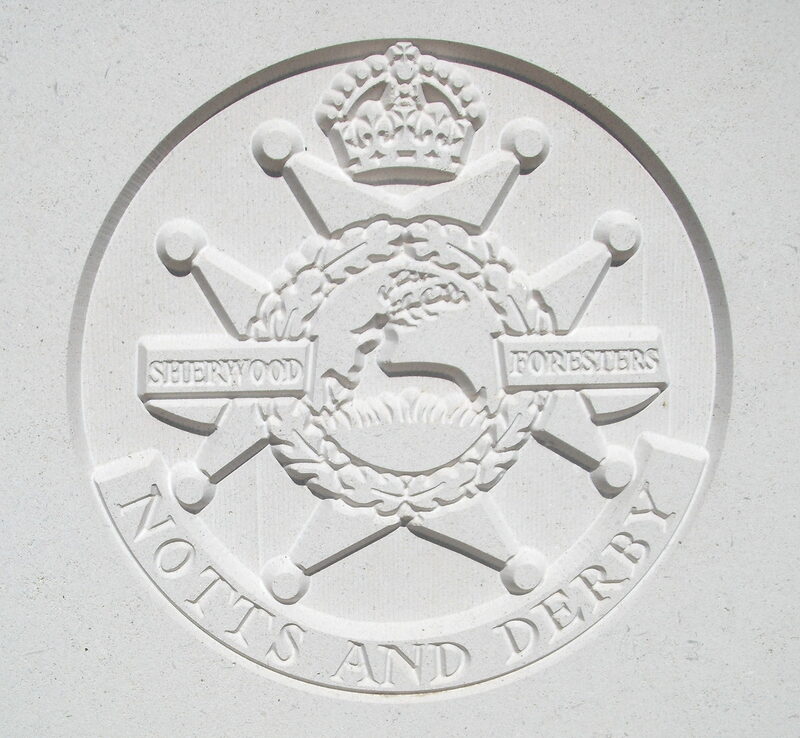 9th Bn, The Nottinghamshire and Derbyshire Regiment, 33rd Brigade, 11th Division, B.E.F. Pte Frank Hemming, was the son of Thomas and Elizabeth Hemming of Spring Lane and was killed in action on 9/8/15 in fighting against the Turks. He was 27 and a member of the Duke of Devonshire‘s household staff at Chatsworth when he enlisted. One brother, George served with the Royal Scots and another, Harold was in the 2nd South Midland Brigade, Royal Field Artillery.